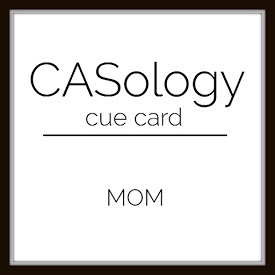 Playing the Casology MOM challenge! Finally found a sentiment (from Simon Says Stamp) to match this gorgeous Doll stamp set from Hero Arts. Its a quick and simple note card... The card topper is cut using Simon Says Stamp stitched rectangles. I added a light watercolour wash with Sakura Koi Watercolours and finished the card with May arts jute ribbon. Thanks for stopping by...Have a geat day! What a super fun interpretation of Mom! 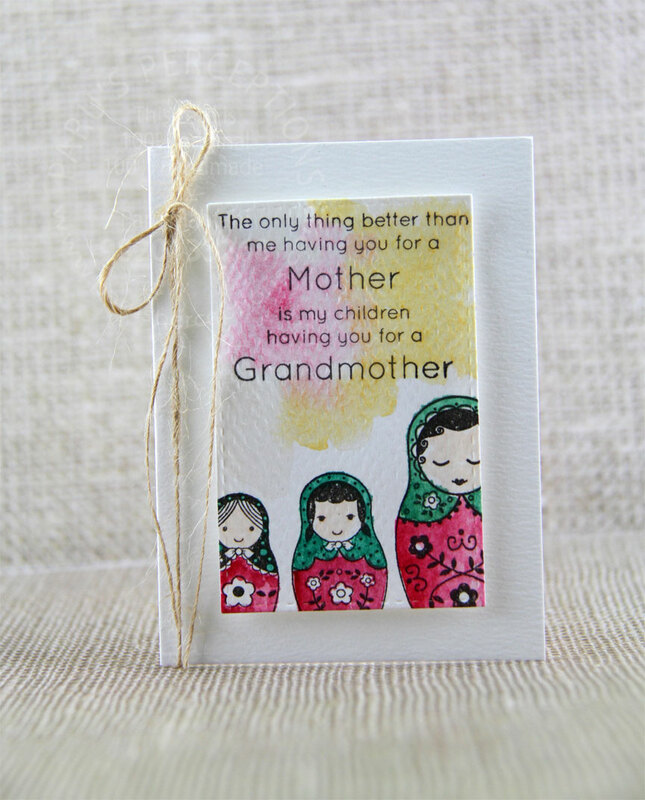 I love those nesting doll stamps! So glad you joined us at CASology this week! Thank you Ardyth! Coming from you, its high praise!